My name is Janine and I run an events and marketing company called Atomik Vixen based at 37 Queen Street. I am writing to you today as Chair of the BID Focus Group for Independents. 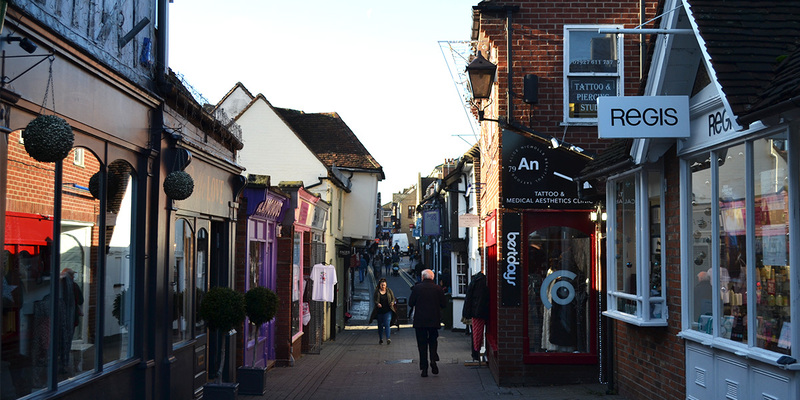 As you will know the money contributed by levy-paying business in the BID zone is set aside to improve the town centre and provide services and projects that might not otherwise be able to get off the ground. There are BID groups focusing on marketing, cleaning, flowers, empty units, pavements & signage, transport, the night-time economy and us, the independents; each with our own ring-fenced budget. The Independents Focus Group budget is set at £25k per year for the five years of the initial BID term, so a not insubstantial amount. My colleague Jade from Colchester Life and I would like to invite anyone of you who owns or represents an independent business in the BID zone, and is interested in getting involved, to please get in touch with us as soon as possible so that we can arrange an initial meeting of the Independents Focus Group and begin planning. We would like to hear from you how you think the budget we have been allocated should best be used to encourage, support, promote and celebrate independents in the BID zone: What you would like to see us doing? Perhaps you’re in need of training or advice? Do you need help with things like social media or providing your staff with first-aid or manual handling courses? Maybe you would like us to focus on putting on some special events or campaigns specifically to encourage footfall to independents? Or it could be that you have another specific concern or burning issue you think this group could help with. The Independents Focus Group will be made up of representatives from among you and is solely for the purpose of supporting you, so do, please get involved so that we can take some genuine steps forward for our businesses and our town. The first meeting will take place on the 2nd April at 6pm. The destination for this meeting will be circulated once we have confirmed who will be attending. Please contact the BID team by 20th March if you would like to join this focus group. If you have any questions, we are happy to give you any relevant information about this focus group or the BID itself. Janine, Chair of the BID Focus Group for Independents.